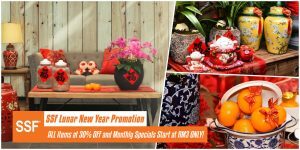 [Give Your Home a New Year Look!] 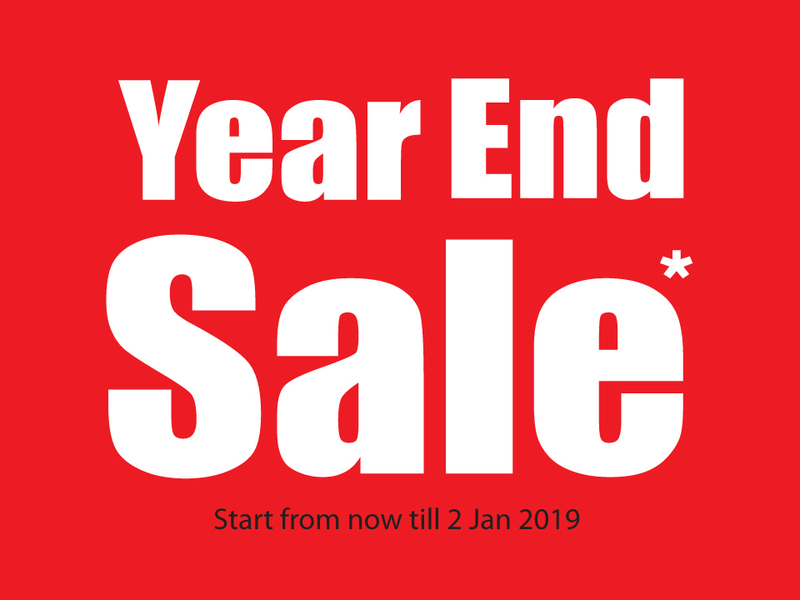 SSF Year End Sale Up To 70% Off On Selected Items! 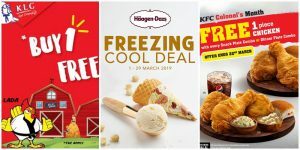 Plus RM20 E-Vouchers for KL NOW Readers! Time flies so fast that we are already down in the last month of 2018! Do you have plans of getting rid of your old furniture and replace them with new ones to welcome 2019? 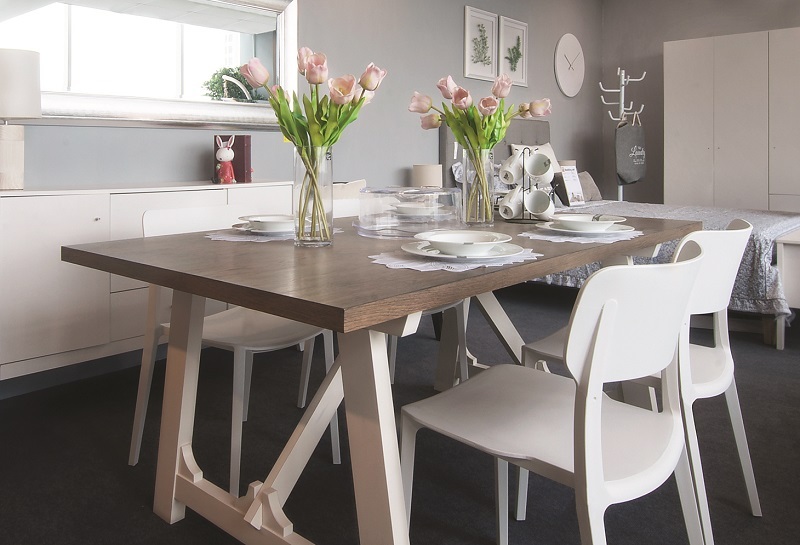 Yes, it definitely has become a trend to remove those outdated home furniture every year! 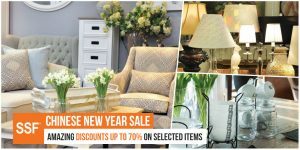 It’s great to know that you can take advantage of SSF’s Year End Sale because we believe that there is no better time to redecorate your home than this new year! From now until January 2, SSF will be giving away special product discounts of up to 70% on selected items! Yes, some items are up to 70% marked down without compromising quality! 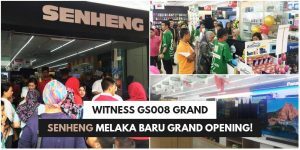 SSF assures you that shoppers like you only deserve to have the most quality home products at the best price in town! 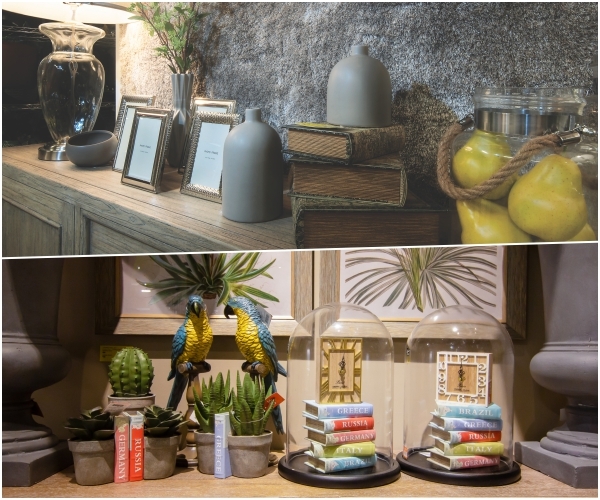 #SSF Year-End Sale: Decorate and Upgrade Your Home with SSF Products! 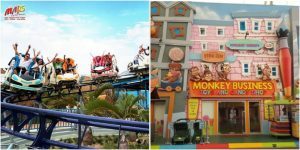 Year-End Sale Gives Special Products Discount of up to 70%! Part of the Chinese tradition is to add new furniture and decorate the home in welcoming the new year! From now until January 2, SSF is holding a grand Year End Sale which gives 70% discount on selected items! 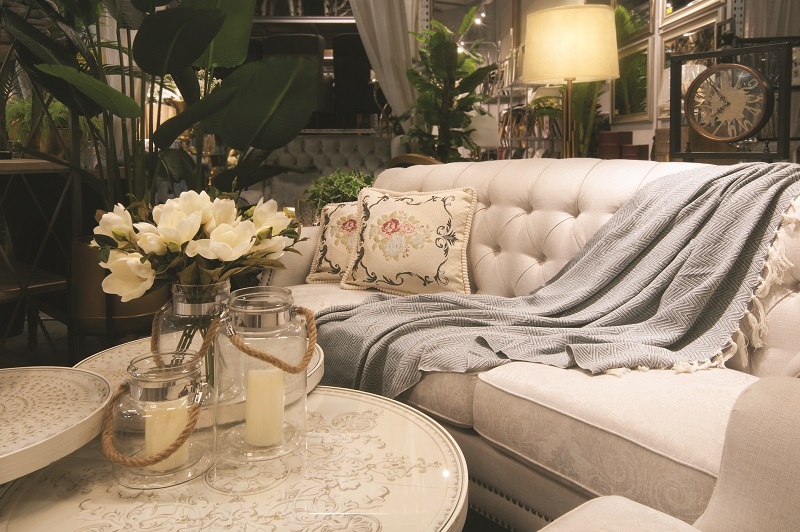 Sofas, dining tables, curtains, kitchenwares, everything from the living room, kitchen, and to the bedroom — SSF has all the stuff to make your home look brand new! 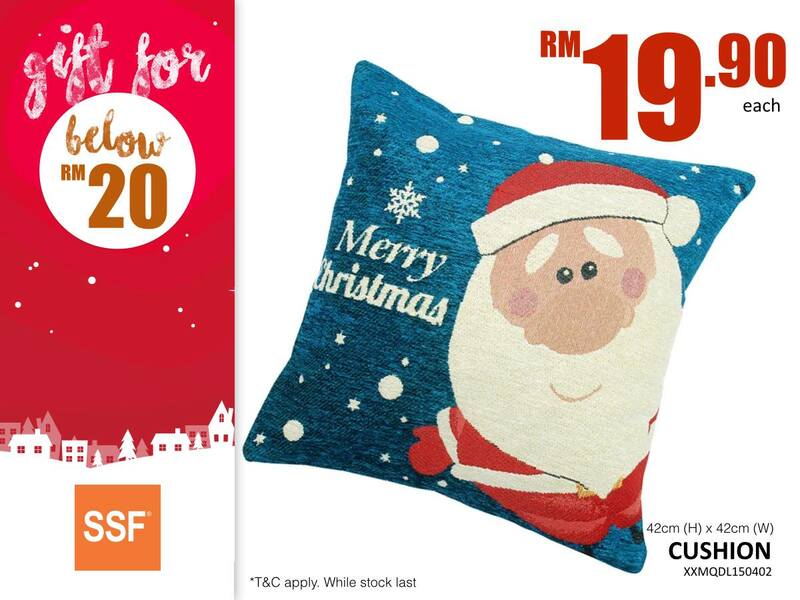 #SSF Year End Sale: Monthly Specials only at RM2.90 Featuring Adorable Christmas Items! The most anticipated is the monthly special of SSF! 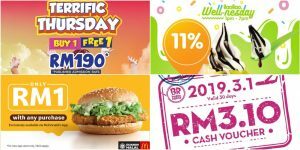 In the last month of 2018, SSF is happy to bring you special products that start from as low as RM2.90! But before the new year arrives, we’ll be celebrating the Christmas season! Have you thought of buying the family the best Christmas present ever? Well, SSF has got the answer! Whether you’re looking for gifts for family, friends or for your significant other, SSF’s wide selection of special Christmas items are proven to be affordable and rewarding! You really shouldn’t miss this, folks! 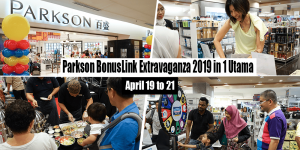 Hurry and head to the nearest SSF outlet now! #SSF Year End Sale: Join or update SSF membership and receive FREE gifts! 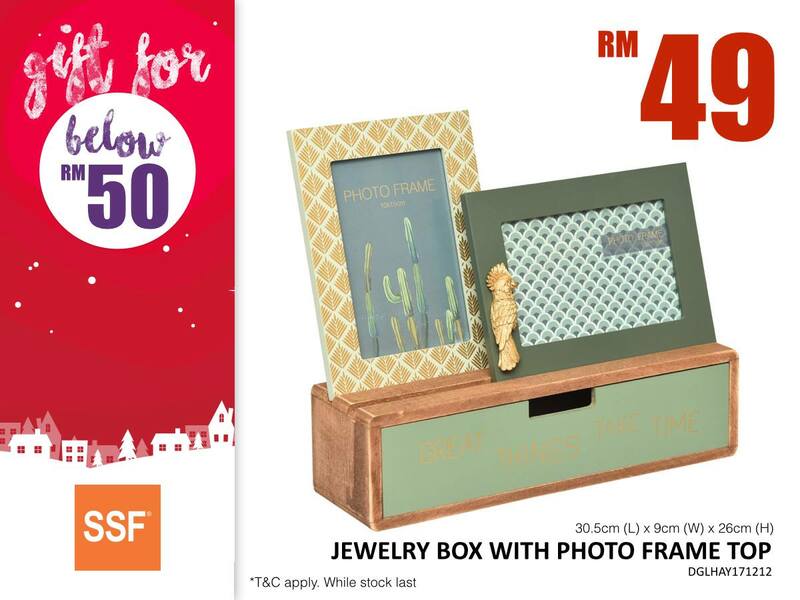 For those who will join or update their SSF@Home Card membership, a set of exquisite gifts worth RM39.90 awaits you! Interested to find out what the gift is? Be a member or renew now! 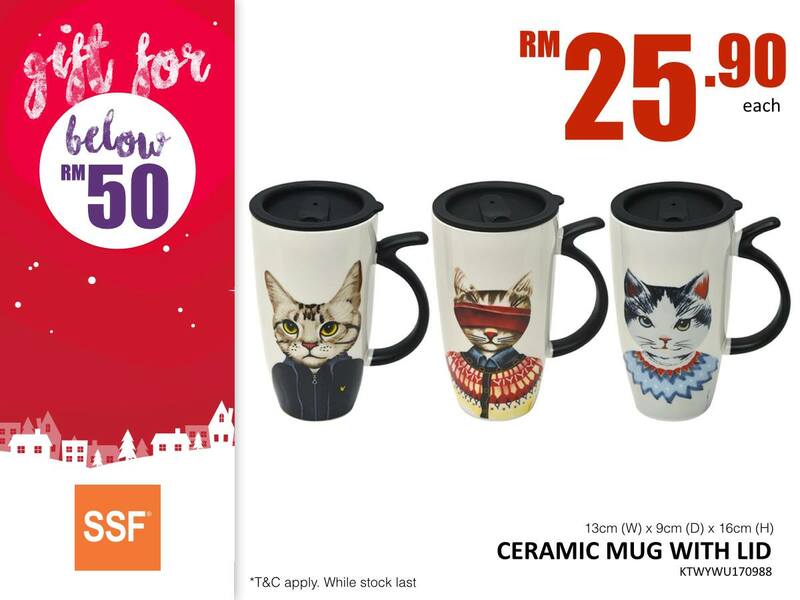 #SSF Year End Sale: Lucky KL NOW readers will get exclusive SSF RM20 shopping vouchers! 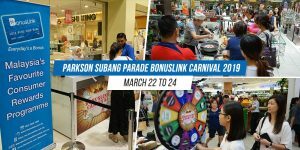 SSF is giving away additional RM20 E-Vouchers to KL NOW readers! Want to join? Follow the steps below! *E-Voucher is only available at designated outlets.